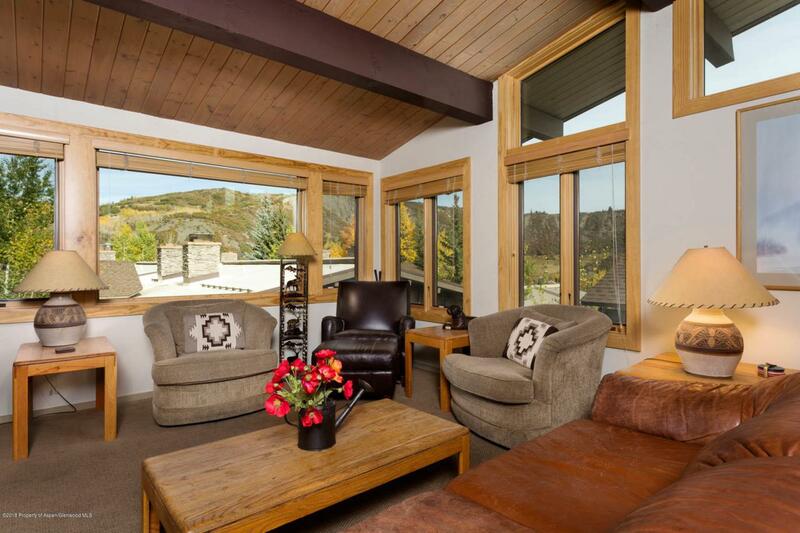 600 Carriage Way J-17, Snowmass Village, CO 81615 (MLS #152782) :: McKinley Real Estate Sales, Inc. 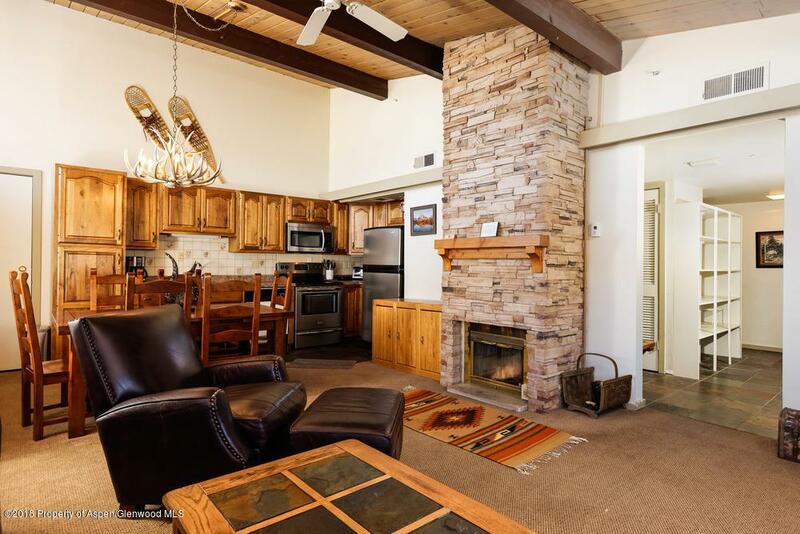 Complete custom floorplan at the Aspenwood. Two full bedrooms plus a bedroom loft. 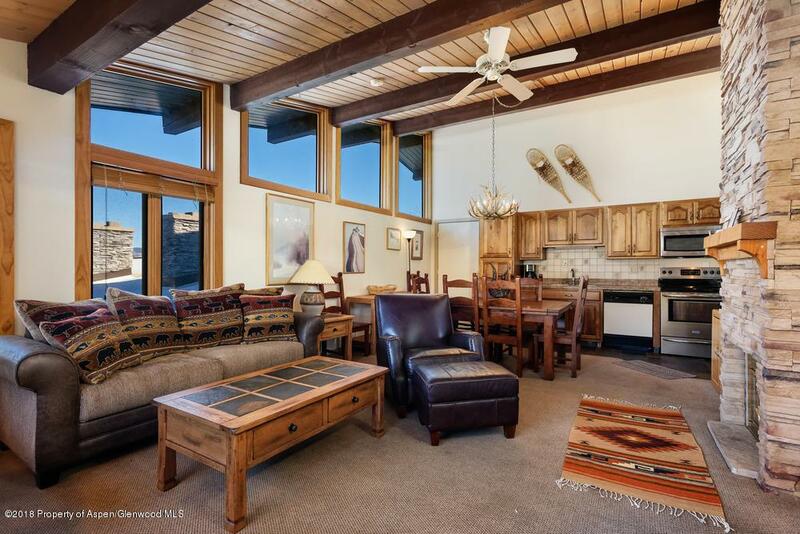 Spacious living room and kitchen with huge windows that let in lots of sunlight. Views of the Rim Trail and towards the West. 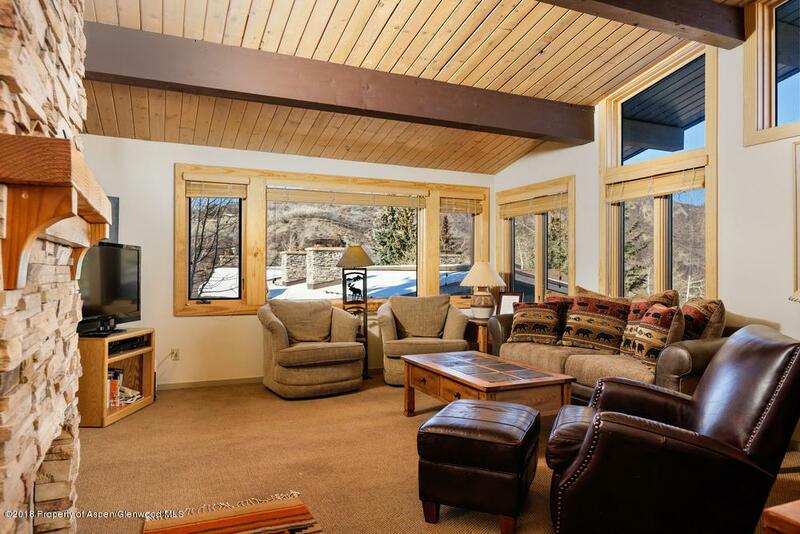 A very convenient location steps from skiing, the Westin and the Snowmass Mall. Long or short term rentals allowed. Tenants have moved out. New paint. Shows well!